Jason has been a Chawton resident on several occasions over the years. Previously he has called Vincent’s Cottage and The Old Post Office home; but for the last 11 years, Jason has lived in Thatch Cottage with his wife Claire, two children, two dogs and ‘the chickens’. Further association goes back two `generations through Claire’s family who have been residents since the1930’s. Being involved in the community from both a social and moral perspective means that Jason is passionate about what happens in Chawton and how it affects both visitors and residents alike. He believes that ensuring Chawton remains as unspoilt as possible whilst remaining an enjoyable place to live and visit is key to maintaining the village balance. 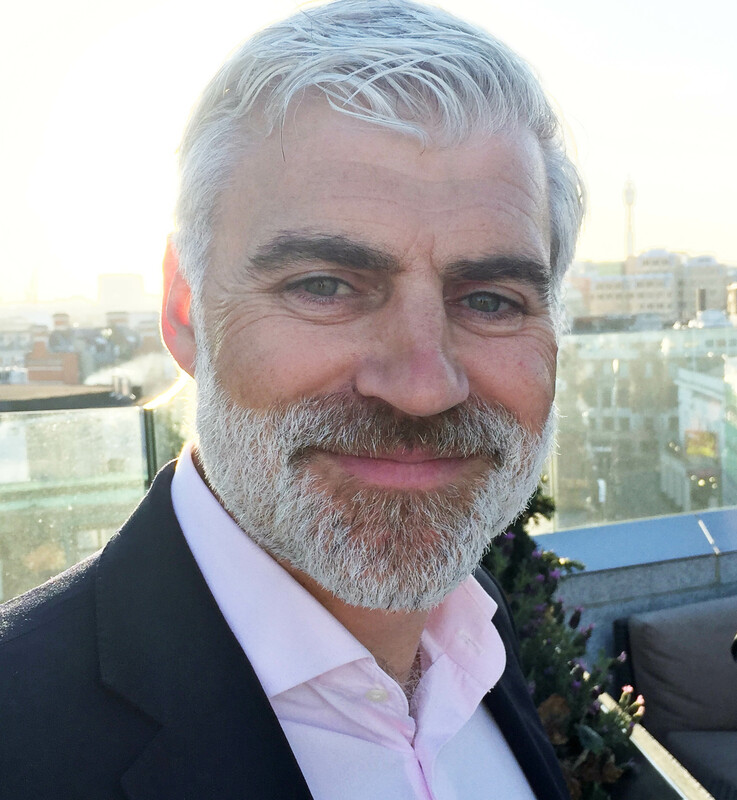 When not in Chawton Jason spends his time between running an IT Company in Covent Garden, London and enjoying time on family holidays and pursuits which include, walking the dogs, shooting, sailing and skiing. Jason is a member of the Parish Council planning committee. Keith moved to Chawton six years ago after living in the south Farnham area for 35 years. A chartered accountant by profession, he initially ran the family business and latterly worked for a large American telecoms company involved in capital investment appraisal and analysis. 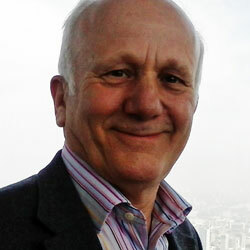 Keith retired in 2013 and has three children, Hannah, Alexander and Ross and six granddaughters under six years of age. Keith’s interests include tennis, golf and music. Keith was elected to Chawton Parish Council in October 2016 and is a member of the planning committee. Malcolm qualified as a solicitor in 1970, later forming his own practice and retiring in 2009 while continuing to work in environmental law. A Guildford Borough Councillor from 1979 to 1995, he was Chairman of Committees from 1983 1993 and leader of the Council from 1987 1993. Malcolm was appointed as an Hon. Alderman for services to Guildford. From 1993 to 1997 Malcolm was a Surrey County Councillor. Co founder of Guildford Business and Environment Fora. Member of the Board of Guildford Chamber of Commerce from 1986 to 1993. Member (Vice Chairman) Steering Committee to establish Surrey Law Centre 2000 to 2002. Solicitor to Surrey CPRE 2000 – 2009. Trustee CPRE Surrey 2010 to date. Malcolm moved to Chawton 15 years ago having previously lived near Farnham and Godalming. Malcolm has been a member of Chawton Parish Council for a number of years and currently represents the PC and Chawton on the Flood Inter-Agency Group. Mandi has lived in Alton since August 2005 after re-locating from the East Midlands with her family. Both Mandi’s children attended the village school and she works part time as a dog groomer. 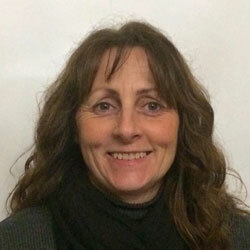 Mandi has been in the role of Clerk for Chawton Parish Council since 2005. She also works closely with Chawton Events, along with two other residents. Chawton Events is responsible for the Chawton Open Gardens event and assists with the Bonfire & Fireworks Evening. Mandi is also the co-ordinator for the Neighbourhood Watch Scheme covering Chawton and the Alton side of Winchester Road. In her free time Mandi enjoys traveling, skiing, sailing and walking her two dogs. 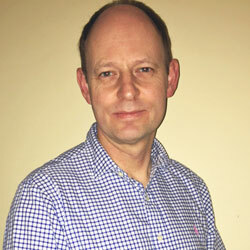 Philip joined the Parish Council in 2016. He has been a resident of Chawton since 1996. He lives in the village with his wife and two teenage children. Both his children attended the pre-school in the village and Chawton Primary School. Philip is a solicitor and works in the shipping industry. The Pascoe’s have consistently grown some of the best pumpkins in Chawton. Philip is a member of the Parish Council finance committee and is also responsible for footpaths. Jenny moved to the village recently with her husband and two children who both attend the Primary School. I am a 37 year old school teacher who lives in Chawton. I have lived in Alton with my family for a good number of year before we moved here and I certainly value the village community and ethos. I have volunteered my time to the Parish council as I would like to help out and contribute to the Village where I can. Donal has lived in the village for some years with his wife and two children.